Hypnosis can release the ‘block’ that is keeping you stuck, and infuse you with new commitment and energy to achieve your goals. 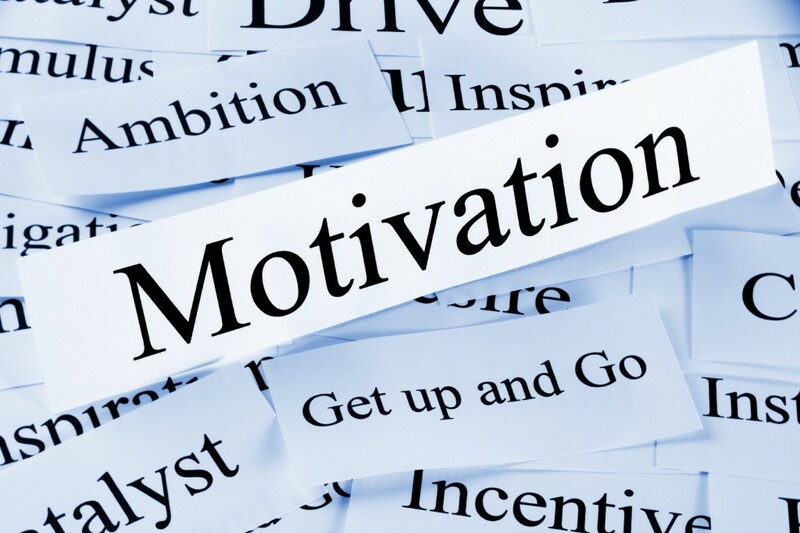 Most often, a lack of motivation comes from fear, disinterest, or old belief patterns. Hypnosis is successful in generating motivation within you to ‘get it done’ — feel good about yourself, and enjoy your accomplishments! Move forward with confidence and enthusiasm! Call (949) 515-4440 for a free hypnosis consultation or visit the Contact page. My office is located in Newport Beach, Orange County, and I proudly serve all Southern California communities.